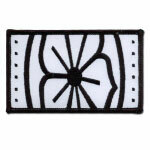 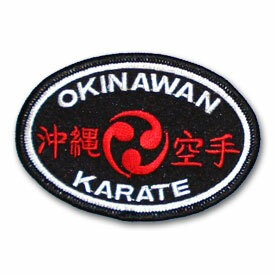 Our Okinawan Flower patch makes the perfect accessory for any martial arts uniform. 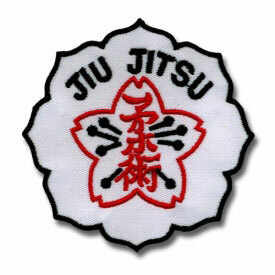 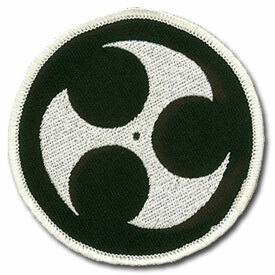 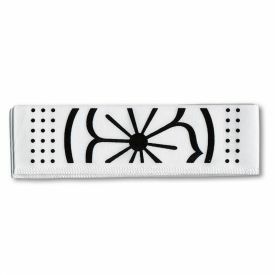 The Okinawan flower symbol is a very popular symbol for anyone studying this fantastic martial art. 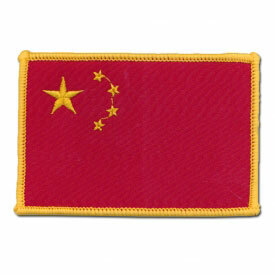 Patch can be sewn or glued on!